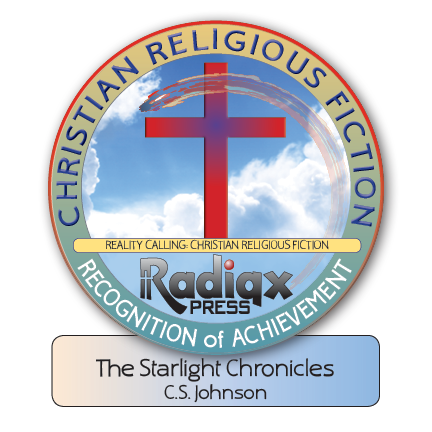 If you like long reads [I do], in The Starlight Chronicles, C.S. 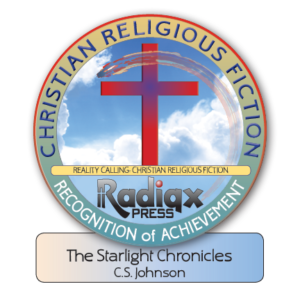 Johnson has written an epic Christian urban fantasy. 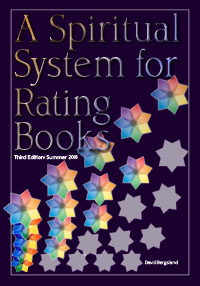 It’s a 7-book series. It will keep you enthralled for a week or more—depending upon how compulsive you are. It seems completely outside reality with fallen stars having super powers—yet the core of the author and the world is true belief. “Sixteen-year-old Hamilton Dinger leads a charmed life. He’s got the grades for the top of the class, the abilities of a star athlete and Tetris player, and the charisma to get away with anything. Everything seems to be going along perfectly, including his plans to ask out Gwen Kessler, as he enters into tenth grade at Apollo Central High School. “Everything, that is, until a meteor crashes into the city, releasing the Seven Deadly Sinisters and their leader, Orpheus, from their celestial prison, and awakening Hamilton’s longtime dormant supernatural abilities. Suddenly Hamilton finds himself reluctantly allied with his self-declared mentor, Elysian, a changeling dragon, and Starry Knight, a beautiful but dangerous warrior, as they seek to protect the souls of Apollo City from the Sinisters and their evil intentions. There is a slight tendency throughout the first few books to wish that the author will kill off Hamilton and put him and you, the reader, out of his misery. But it’s a well-written entertaining tale. I just remember why I hated high school so much. This story was. It is certainly entertaining. But when you start adding strong fantasy elements to what feels like current reality, it jars your mind a bit. I know. It’s supposed to do that. However, when you add a completely different spiritual reality from what we know as reality—things get really strange. However, it’s clearly meant to be a Christian story with characters growing into faith. The world that “Mrs. 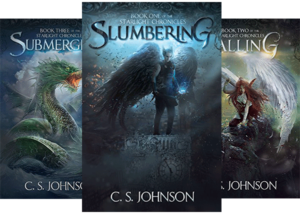 Johnson” built is marvelously complex with living stars, superheroes, changling dragons, demons, monsters, and more. However, the Christian background to the whole world becomes more clear as the book progresses. This is not redemptive fiction. But, it is entertaining Christian fiction.